Good day, my lovely people! 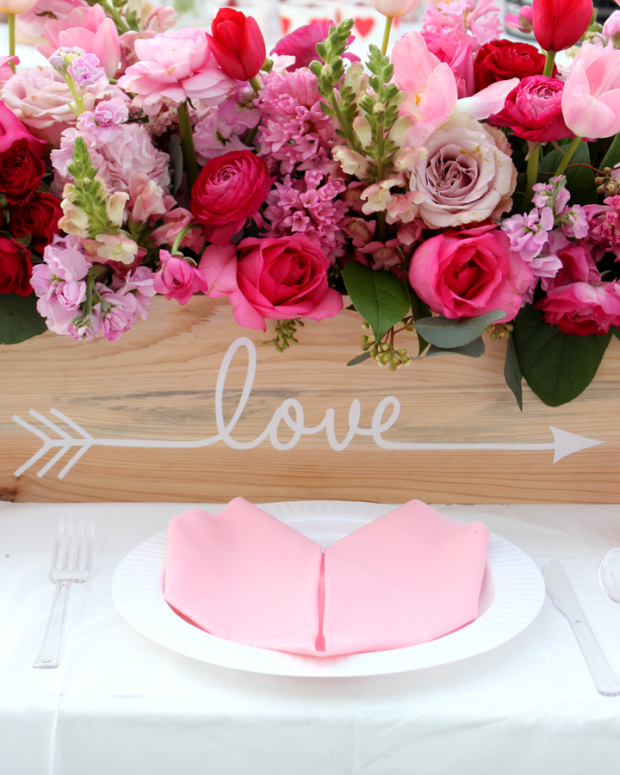 I am so happy to share some inspiring ideas with you today. 14th of February is so close and you know what this means? 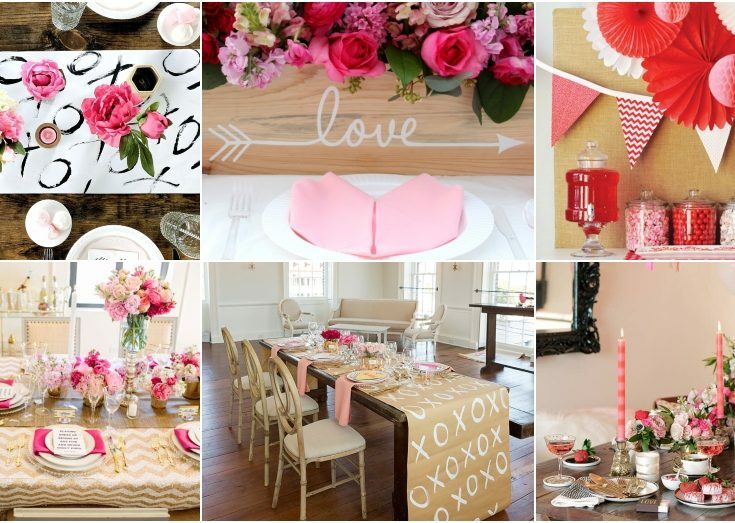 It is time for some Valentine’s Day Party Ideas and inspirations. I know that you are so excited about this day, so these tips will be so much helpful. 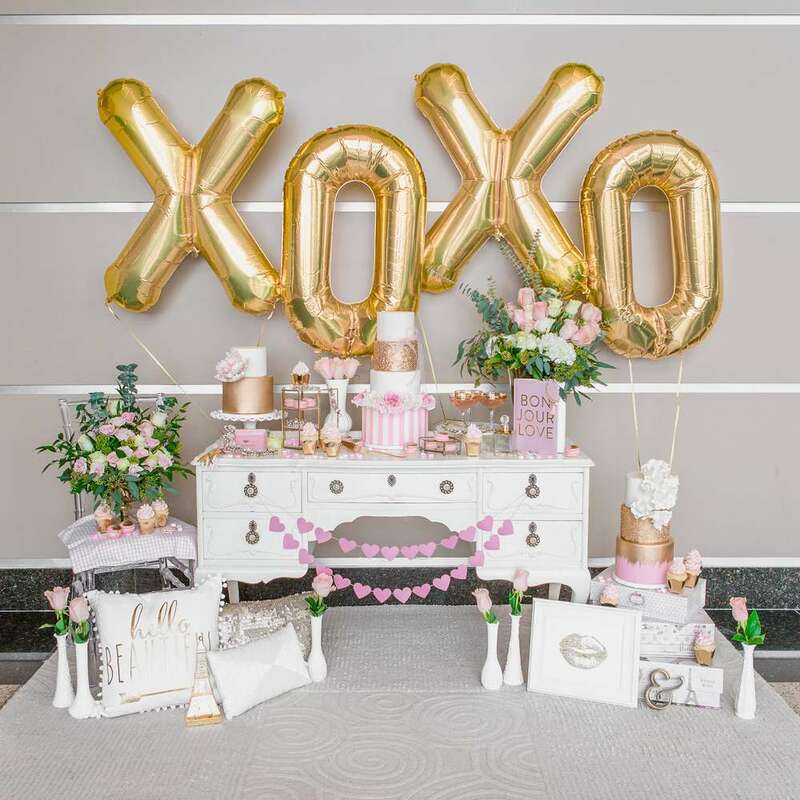 When we talk about parties, I personally like to have everything planned ahead so that I am saved from last-minute stress. 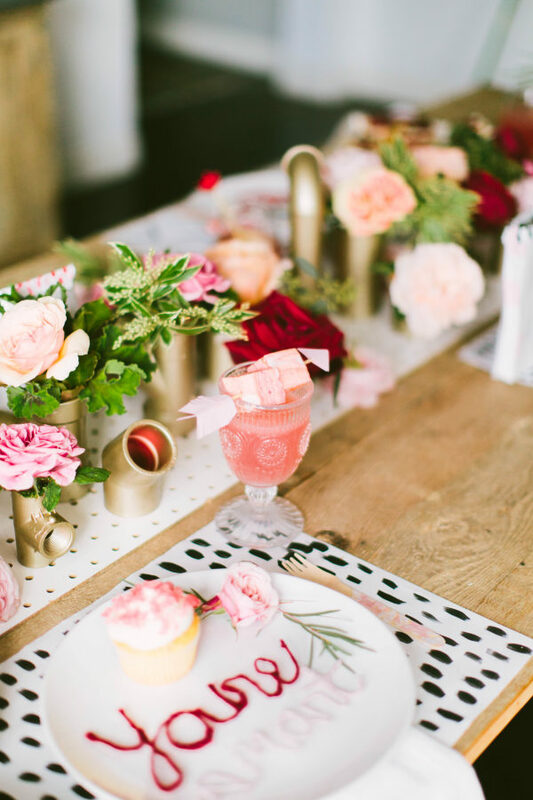 You should plan everything, from food and drinks to decorations ahead of time. This will allow you to relax and enjoy the day. Does this sound like the best thing to do for you? Read on and find out more! Having a plan will save you from worries. Think about the type of party that you want. 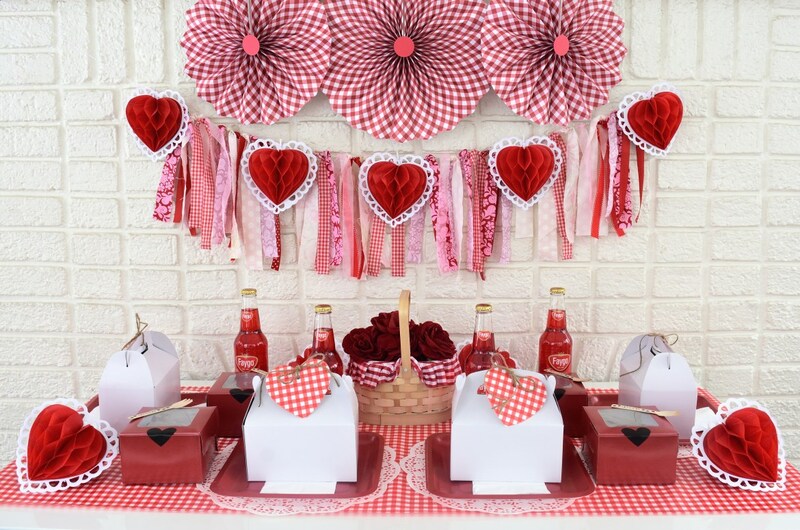 A casual brunch, a Friday cocktail night, or a fancy dinner are some of the Valentine’s Day Party ideas. Think of which will be the most suitable for you and your guests. Hosting a brunch seems like the cheapest option, but not everyone might be available at brunch time. 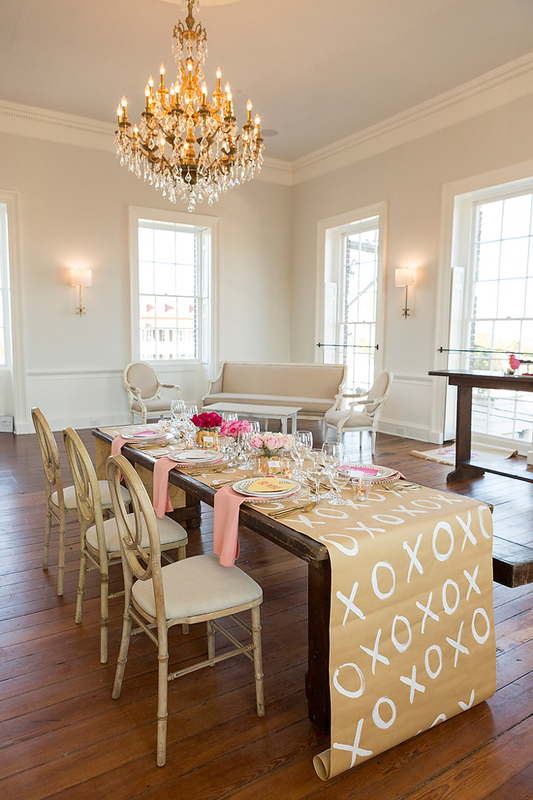 Also, you would like to plan ahead the space where the party will be held. 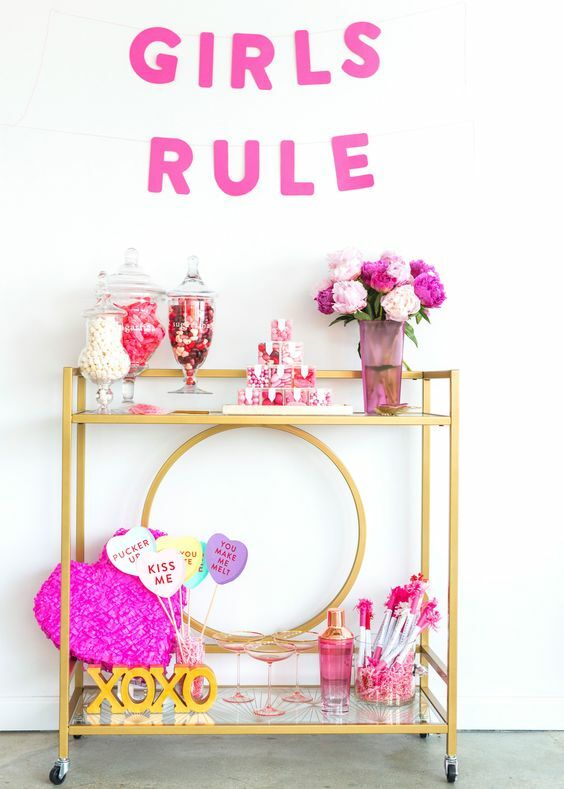 There is no Valentine’s Day Party without the heart decor around. So make sure that you do proper decoration. 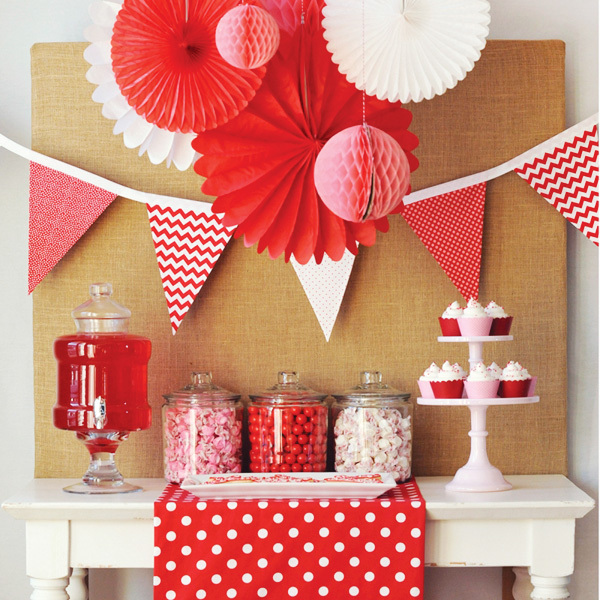 If a buffet table is your choice, make sure that you decorate the wall in order to anchor the space. You can spot this trick in the photos in this gallery. 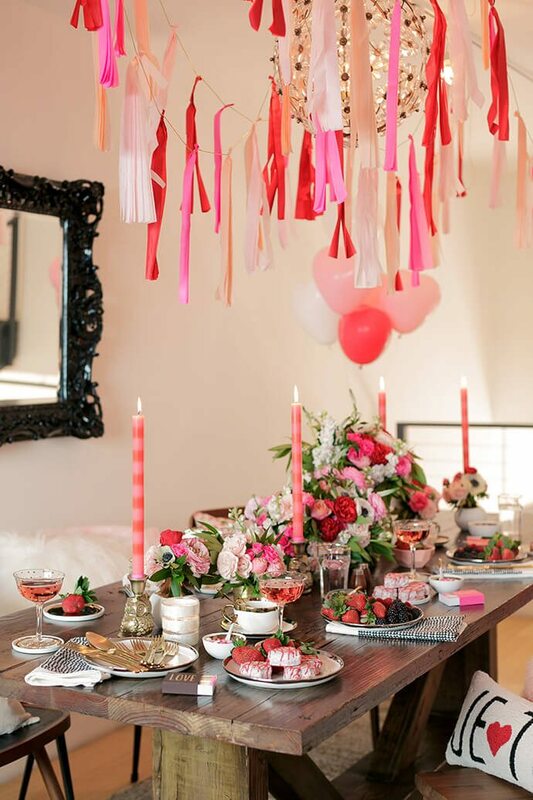 Balloons or other large decorations will work a miracle. 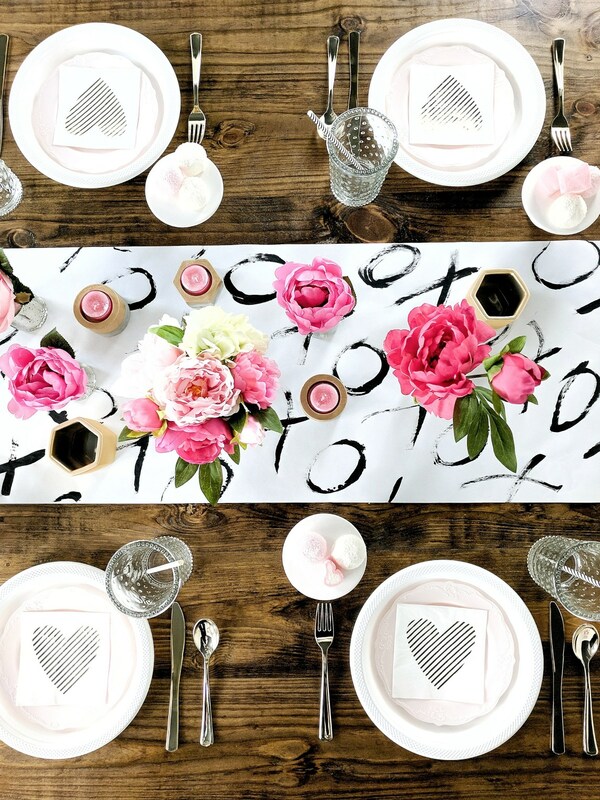 If you have a dining table, do your best and work on every detail. 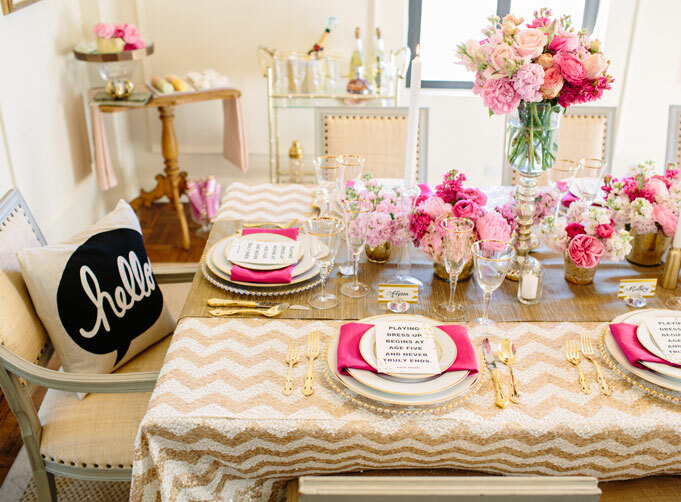 A nice runner will bring sophistication and elevate the setting to a higher level. Depending on the type of your party, you can choose the proper food. A three-course meal is perfect for a fancy dinner. Appetizers and finger food go excellent with drinks. 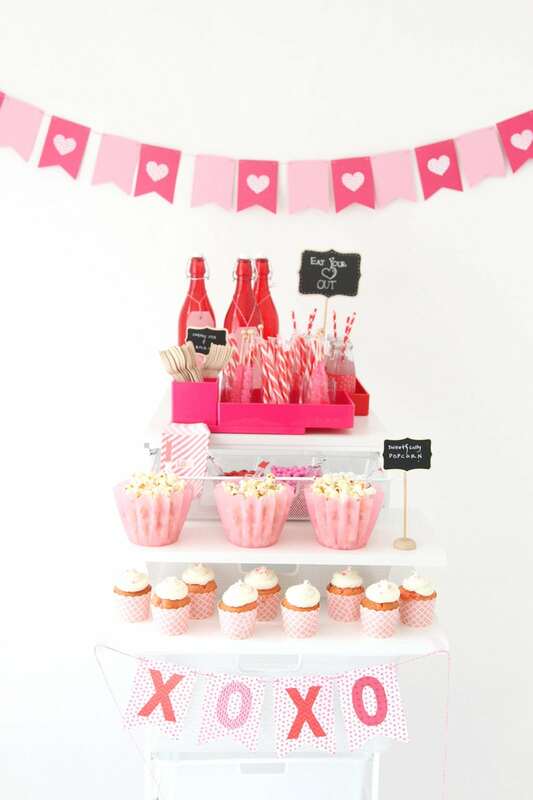 Whether it is a buffet table or a dining table, make sure that you buy the ingredients well ahead. Before you go shopping, make sure that you have a list.